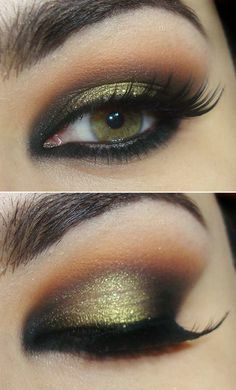 Is green eye shadow Ok For Green Eyes? I have green eyes and I have always liked to wear light green eye shadow with gold highlights. I heard somebody say that you should never wear the same color eye shadow as your eye colors (even a shade off). Agree or disagree? Any opinions? 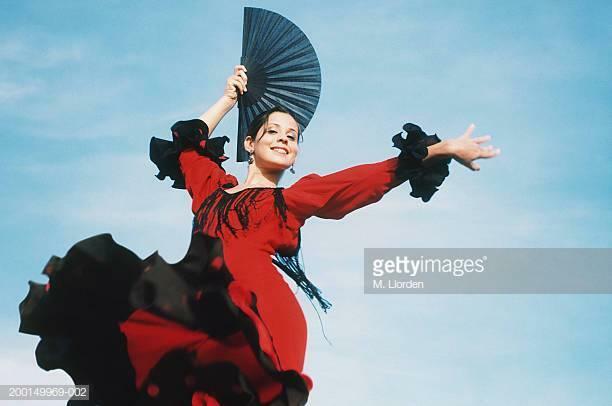 What fashion trend or hairstyle did you wear at one time, that you now seriously regret? Does Jen Selter only know one pose? Can femboys attract straight guys? What do you think about freckles on a girl? Thoughts on my hair? No, don't do that. It's too much. If you really want to wear an eyeshadow, try purple or blue. I think its cool. that might look really interesting, in a good way. Agree, it would take away from your eyes. I heard that also. Do you think a light purple? 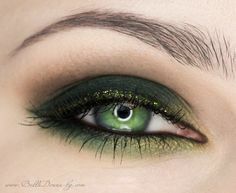 Home > Fashion & Beauty > Is green eye shadow Ok For Green Eyes?